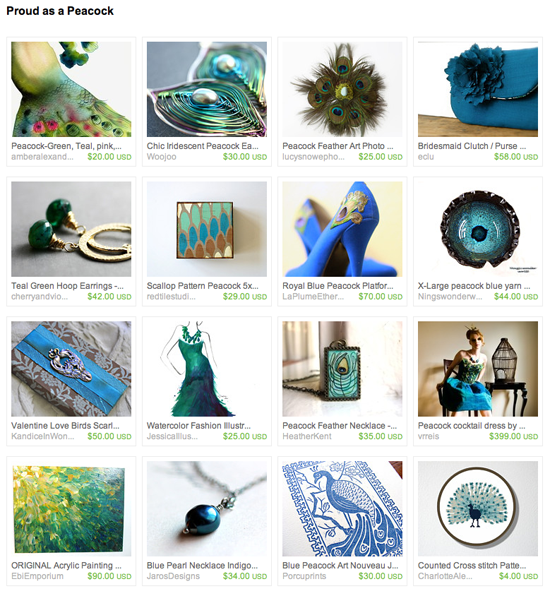 My ‘Nouveau Peacock’ print was included in a lovely peacock-themed treasury today! Thanks to Erin from SouthernTwistedSoaps! ← McClain’s 2012 Catalog, Porcuprints Included! You are quite welcome – thank you for blogging about it!